Tips for bringing Winter festivals and Christmas in the classroom. London is the most multicultural city in the UK, and our schools are lucky to have such a wide range of religious and cultural holidays to experience outside and inside the classroom. From utilising Christmas, Hanukah, New Year and other winter celebrations to reinforce skills taught in the classroom to working together as a group, using these festivities can aid in teaching goals. 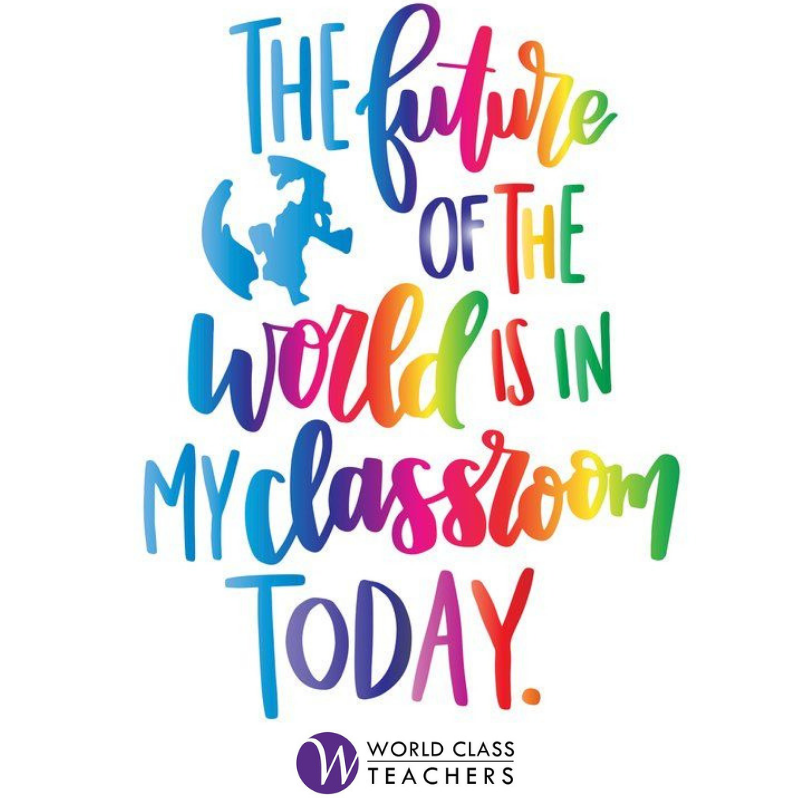 World Class Teachers offers some creative tips for bringing these other religious and cultural holidays in addition to Christmas into the classroom. It is one thing for students to learn how to say ‘Happy Christmas’ in the modern foreign language they study, but kick things up a notch and make Christmas carols and other festive songs a part of the curriculum. Not just for MFL teachers, however, winter songs from around the world such as classic German Stille Nacht, Hebrew Al Hanisim or Japanese Yuki (Snow) are ideal for Music courses and choir concerts for primary students. Try acting out Clement Clarke Moore’s A Visit from St. Nicholas poem, more famously known by its first line, “Twas the Night before Christmas”, with Early Years pupils. Reading from The Lion, the Witch and the Wardrobe or The Snow Queen (on which Frozen is based) are also popular with the younger children. Ideal for English Teachers and Drama Teachers, making stories come to life is a great way to introduce certain authors and playwrights to students of all ages; however it also allows them to participate as a group. Turn your classroom into the set of Dickens’ A Christmas Carol or recreate wintry Bohemia from A Winter’s Tale with older students. Dressing up the classroom for the festive season can have a positive effect on the moods of both teacher and students. From creating snowflakes out of paper to creating their own baubles and decorations to bring home for break, creativity does not have to be confined to just Art & Design teachers. Snowflakes are also excellent for teaching Maths students about angles and symmetry. Take Maths another step further when creating a snowman out of recyclable cups. Science teachers can have their pupils calculate how much colder it would have to be in order to make one out of actual snow! Whether you are teaching World History, Geography or Religious Studies, having students introduced to and research different winter and New Year traditions from across the globe is a wonderful theme for December. Assign students countries or regions to investigate and orally report on, or take time each day to learn about a new region of the world and what the population does this time of year. Discover as a group Bodhi Day on the 8th, St Lucia Day on the 13th, and what it’s like to celebrate the New Year on the beach in the southern hemisphere! Looking for more handy ideas for engaging pupils with the festive season and adding a bit of Christmas in the classroom? Why not take a look at our Pinterest boards!